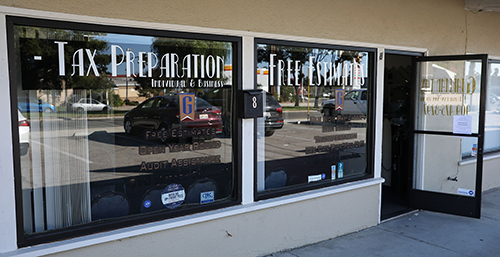 Santa Barbara Tax Products Group is excited to announce Guardian Tax Services as this year’s winner of the $20,000 Tax Office Makeover. Karyn isn’t just about just tax preparation. She takes the time to educate her clients, so they can help themselves improve their finances each year. 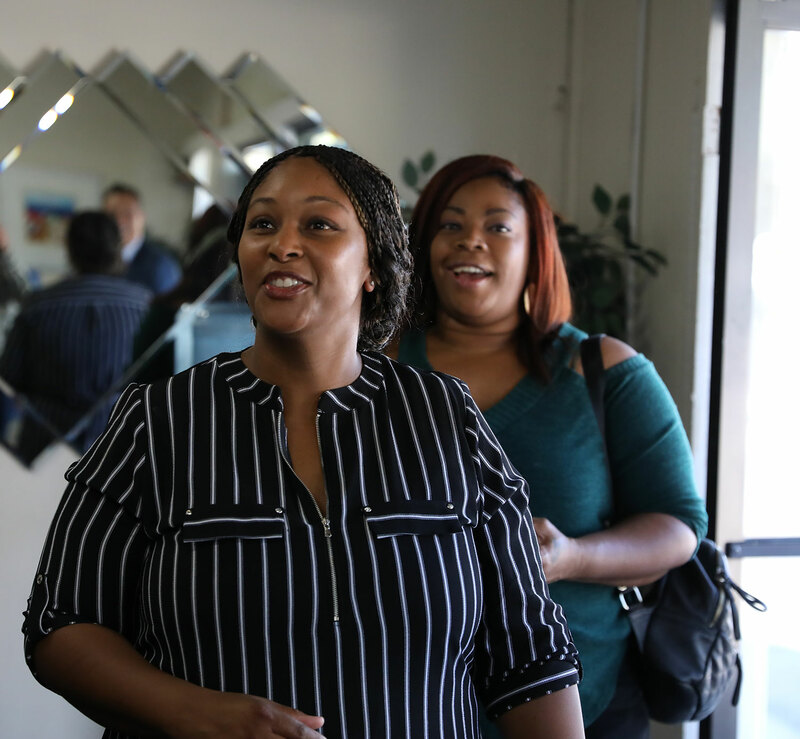 She doesn’t just hire employees, she works with them to establish a career path and an opportunity to open their own tax business. Outside of work, Karyn is a Girl Scout troop co-leader, volunteer community tax preparer, volunteer Athletic Director for a youth football league, and a supporter of her local neighborhood association, as well as other charities. We'll show the transformation for easy-to-use tips for how you can transform your own office with budget-friendly tips. 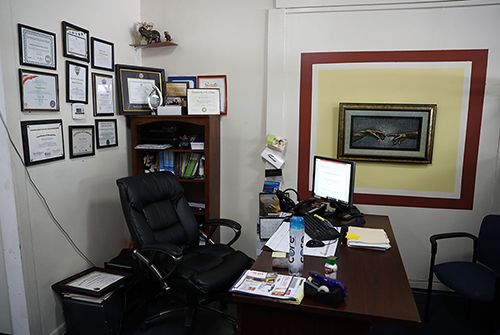 Watch for simple changes you can make in your own office to build your brand. 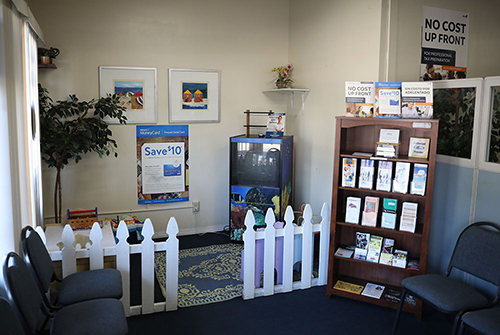 Present the front of your office in a way that attracts attention and invites people in. Present an inviting environment that provides privacy and communicates security. Help clients feel comfortable while also using the space to promote your products and services.